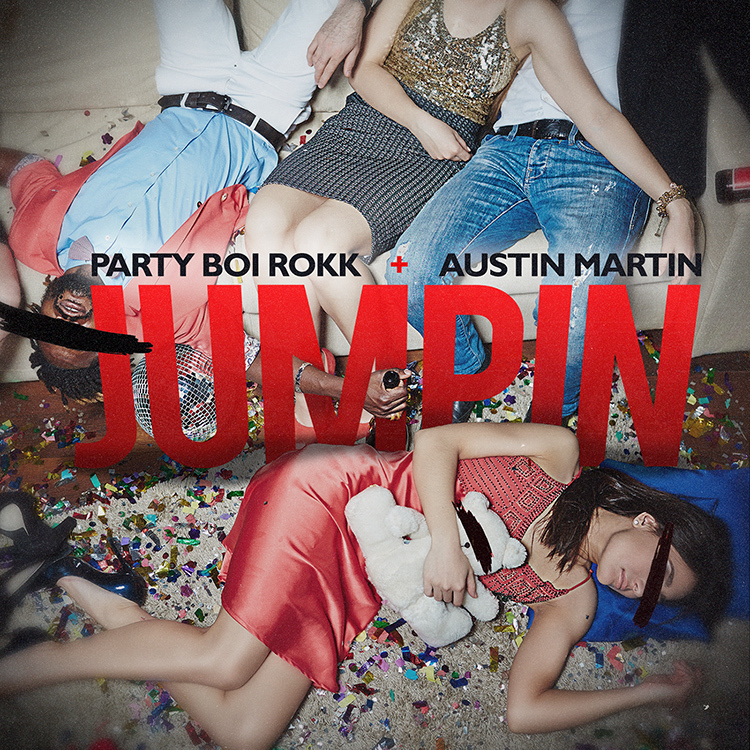 Party Boi Rokk Drops "Jumpin" Featuring Austin Martin | RESPECT. Texas recording artist Party Boi Rokk recently dropped his new single called “Jumpin.” The song features Austin Martin and includes super dramatic production that makes it even more hype. In the track, the two are the center of the function as they get the party started by singing the lyrics “You know the sh*t live when the party jumping.” If you haven’t already heard this one, we suggest you hit play. This song is bound to get your party jumping.